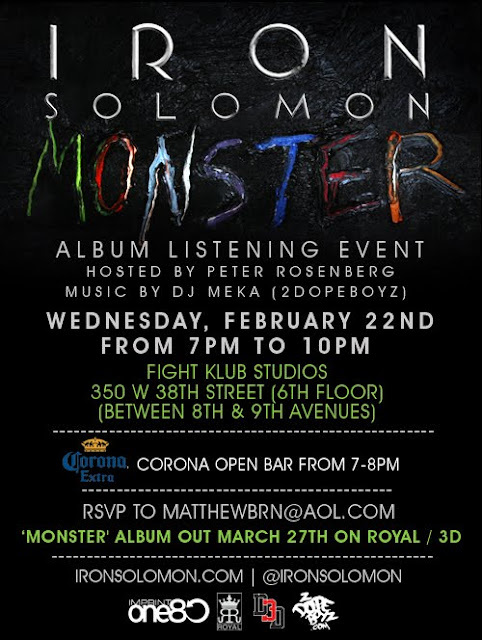 I'm heading up to NYC next week for a few events and I thought I'd share them with you. 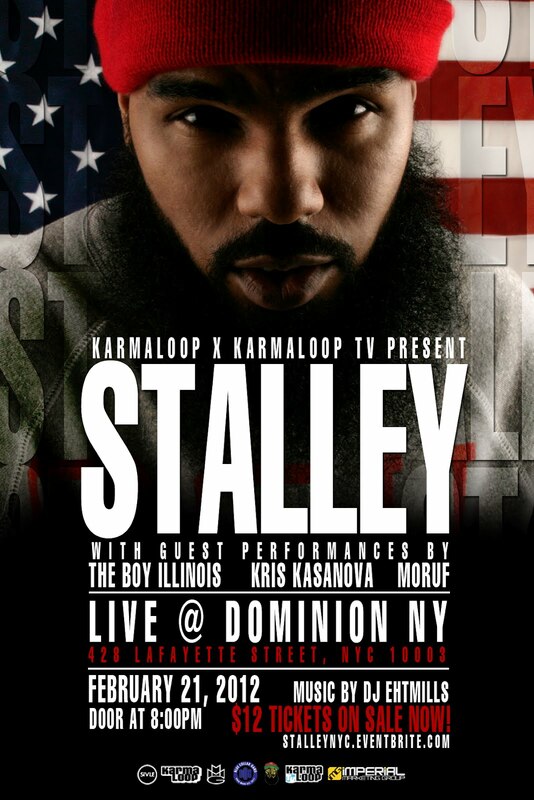 OH's own, Stalley has a show and also our marketing client, Iron Solomon has his listening party so I'll def. be sharing some exclusive interviews and pictures with you soon.